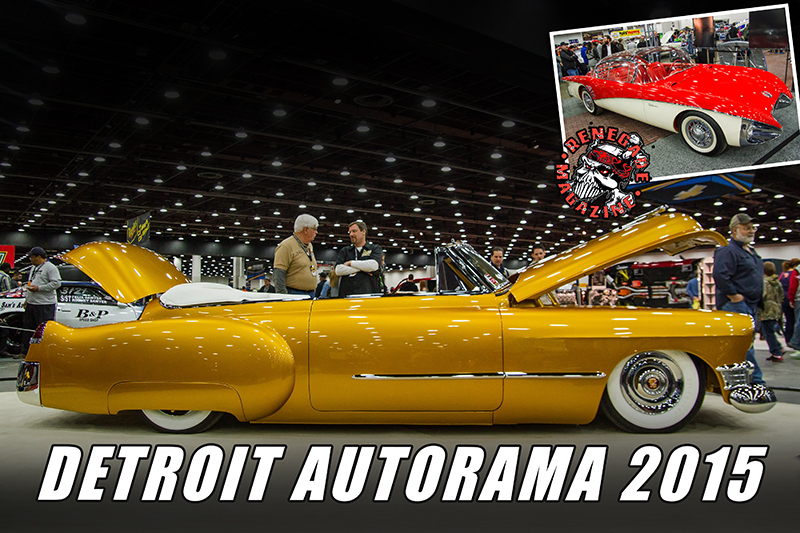 Another year passes by as the most anticipated Autorama was held in Detroit over 3 days within the Cabot Center covering two floors and boasting over 600 cars competing for coveted awards and the attention of every magazine out there in print. 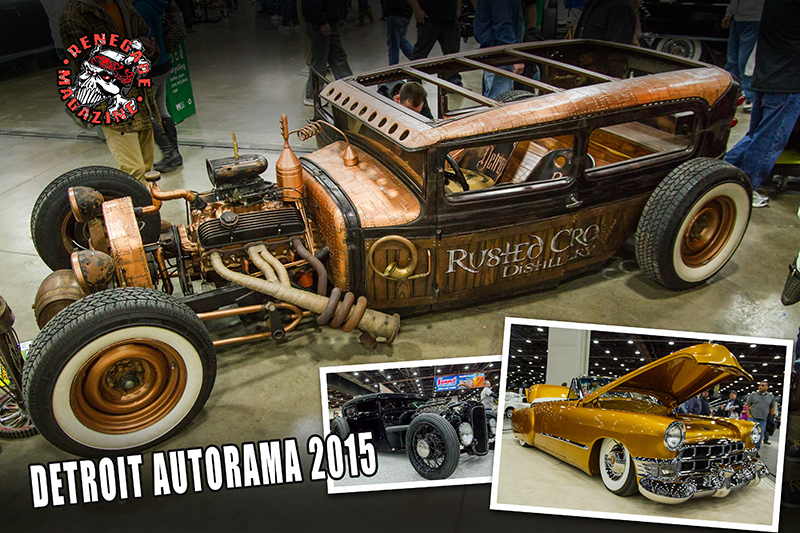 Nothing can beat walking into exhibitor area and seeing all the top builders under one roof! 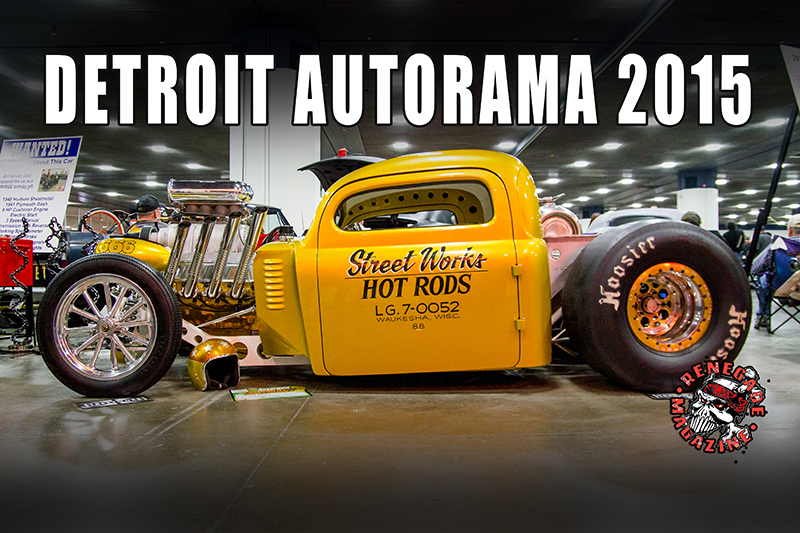 The inspiration to spectators must be tremendous as the snow is just melting and spring is just coming around the corner ready for a summer of burnouts.